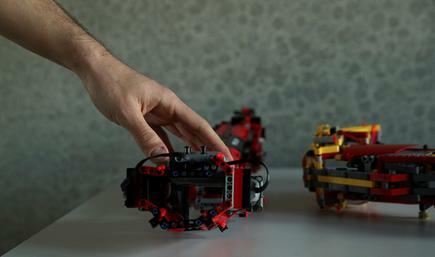 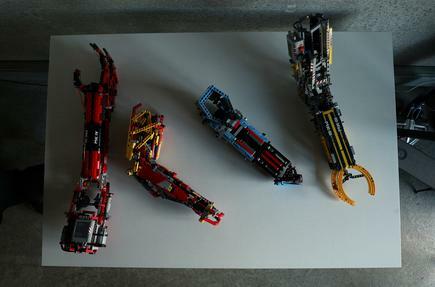 Once his favorite toys, the plastic bricks became the building material for Aguilar's first, still very rudimentary, artificial arm at the age of nine, and each new version had more movement capability than the one before. 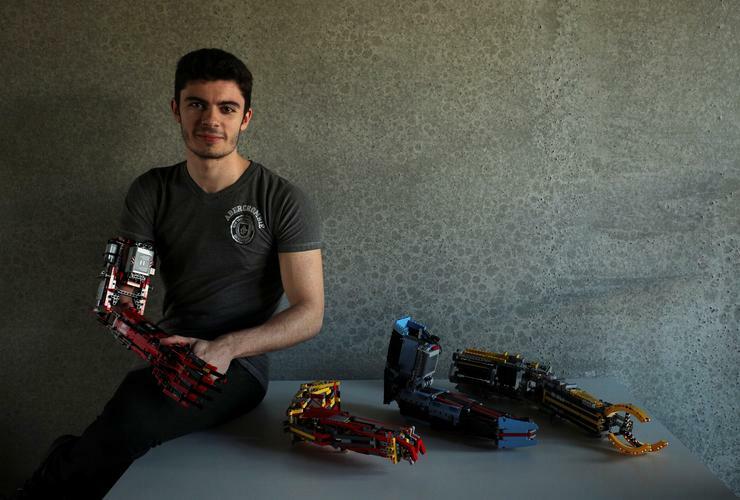 "I wanted to ... see myself in the mirror like I see other guys, with two hands," said Aguilar, who uses the artificial arm only occasionally and is self-sufficient without it. 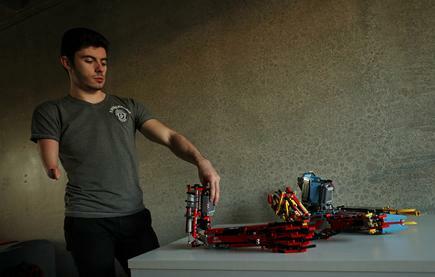 A presentation video on his YouTube channel that he runs under the nickname "Hand Solo" says his aim is to show people that nothing is impossible and disability cannot stop them.